Understanding the state of the sea, the wind and the weather conditions in advance is an absolute necessity for your safety. Our reliable, up-to-date forecasts and our team of professional meteorologists are at your disposal to allow you to enjoy your holiday and your passion while avoiding dangers and any unwanted surprises. with sea and wind forecasts and general storm warnings for the Mediterranean. Weather forecasts for ports, sectors and weather routeing. 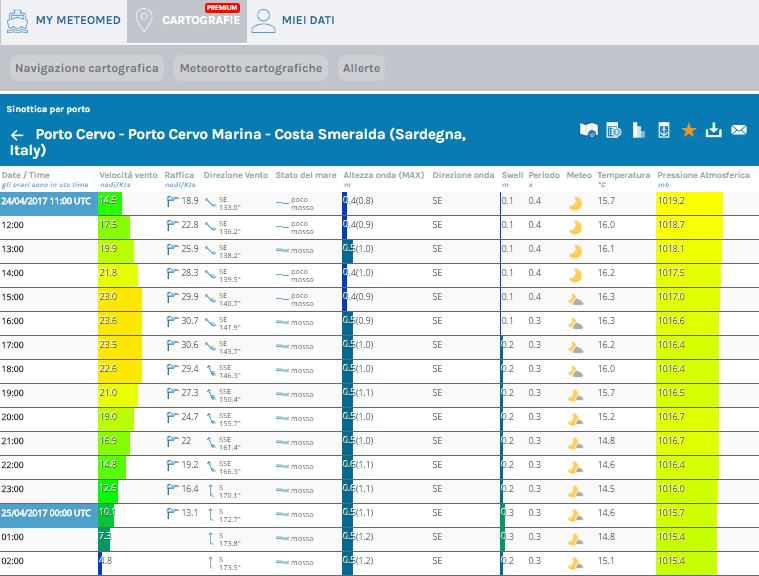 Using our summary tables you can simply and immediately consult, print or share all of the marine weather parameters, for up to 7 days on an hourly basis and up to 10 days on a daily basis. 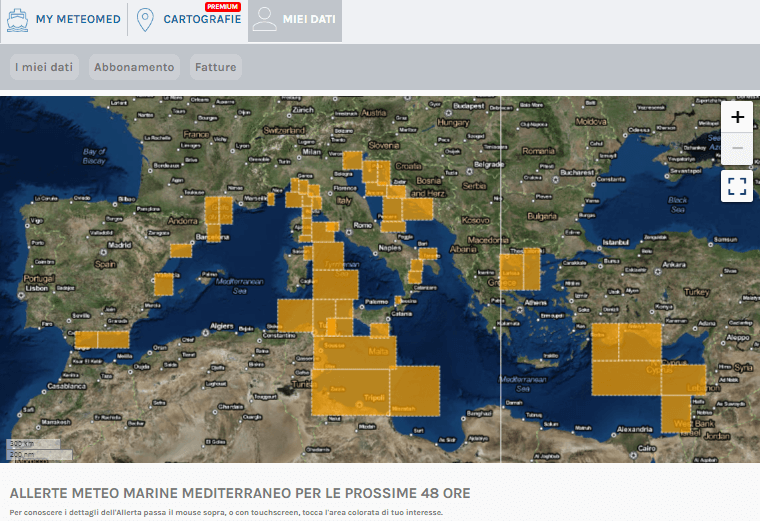 Dynamic mapping across the entire Mediterranean. 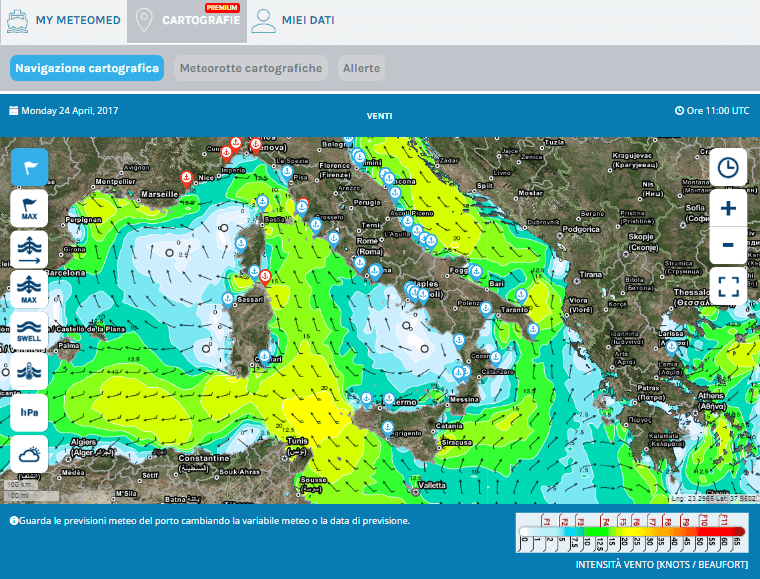 By means of a charting system, featuring different zoom levels, you can consult all of the marine weather parameters, hour by hour, across the Mediterranean, with a level of detail up to 2.5 nautical miles. Forecasts along the nautical route. Create your nautical route by means of an innovative system by selecting your start and finish points and any waypoints. By choosing between summarised or charted forecasts, see all the weather parameters planned along the route, allowing you to plan the best navigational route. Summarised and detailed forecasts via SMS and email. Set up your parameters to receive a personalised weather forecast via SMS or email, delivered automatically or upon request. Warnings for ports, sectors or weather routes. 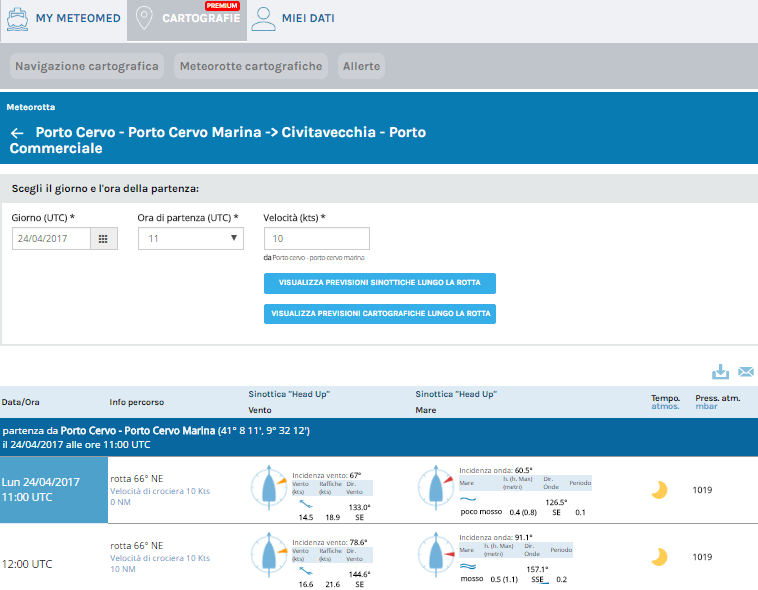 Personalise the SMS and email alerts you receive which give you 24/48 hours advance notice of weather alerts and hazardous sea and wind conditions in ports, sectors or weather routes of interest to you. Previsioni telefoniche personalizzate con un meteorologo. 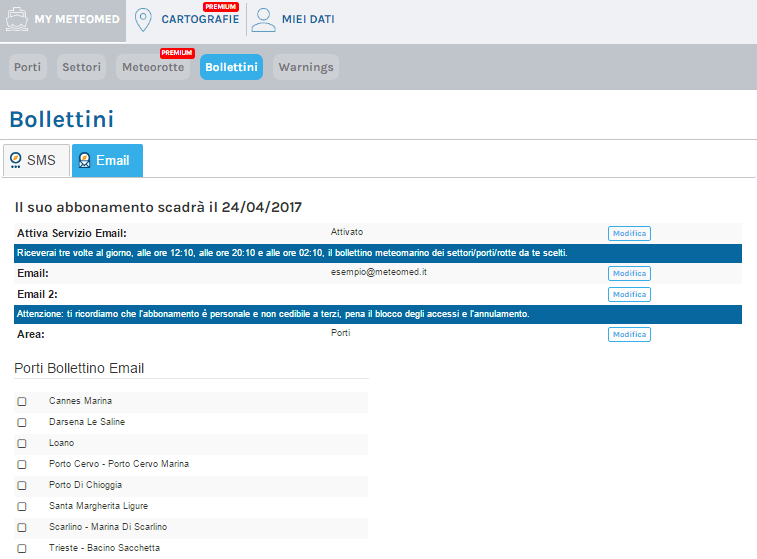 Con il servizio di consulenza telefonica disponi di un meteorologo certificato con il quale pianifichi la tua rotta in massima sicurezza. Up-to-date and reliable forecasts on the go. 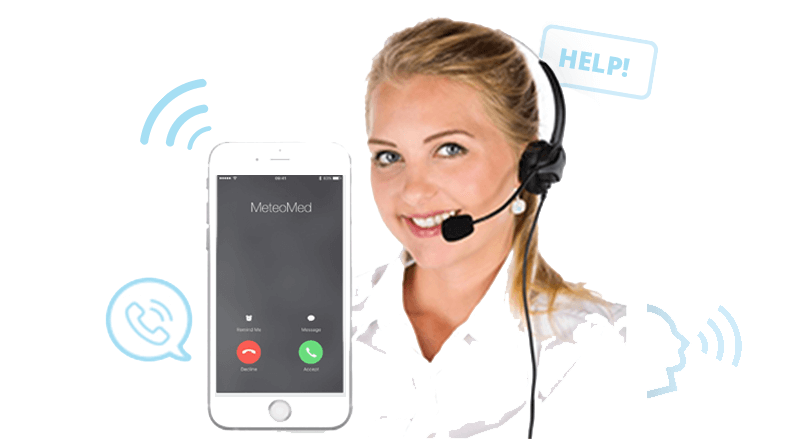 You can browse Meteomed from your PC, tablet or smartphone without losing efficiency and navigability thanks to our modern responsive website. We offer you the ability to stay up-to-date even if you do not have any internet connection by means of our telephone, SMS or offline navigation services. Are you a tourist port, marina or nautical club? You can receive a free email every day featuring a personalised excerpt from our 3-day marine weather forecasts for the sea area, ready to be printed and displayed or delivered to your guests.